attraction dubbed "Monkey Island" which is currently home to five spider monkeys named Ralph, Sassy, Ebony, Eve and Emily. The monkeys are easily seen from the Riverside Crab House, Monkey Bar, Yardam Lounge or marina and boaters can navigate right up to the island. 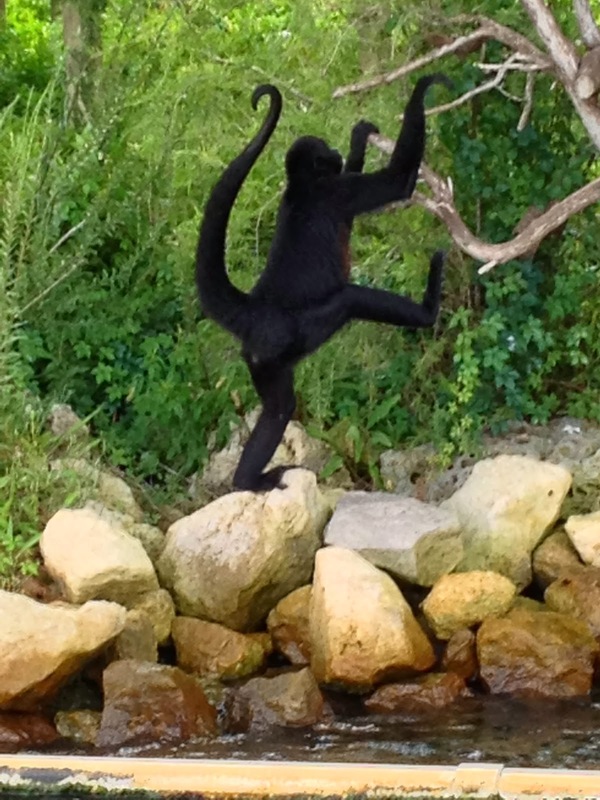 Be sure to check out this article on the monkeys and say hello during your stay this week! That really is a great idea, the general public loves animals and especially monkeys. This seems like a very well thought out idea with a great outcome love it!